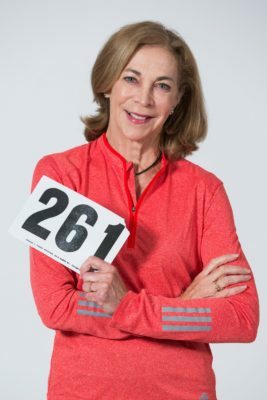 Kathrine Switzer, the runner who broke the gender barrier at the Boston Marathon 52 years ago, will give the keynote address at the University of Lynchburg’s undergraduate Commencement ceremony at 9 a.m. Saturday, May 18. About 480 students will graduate in the ceremony in front of Hopwood Hall. Another 370 graduate students will graduate in a separate ceremony on Friday, May 17. Switzer attended Lynchburg College in the mid-1960s. She became a pioneer for women athletes at Lynchburg by joining the track team, even though the school only had a men’s track program at the time. After she transferred to Syracuse University to study journalism, she worked out a similar arrangement to practice with that school’s men’s cross country team. She earned a bachelor’s degree in journalism and a master’s degree in public relations at Syracuse. 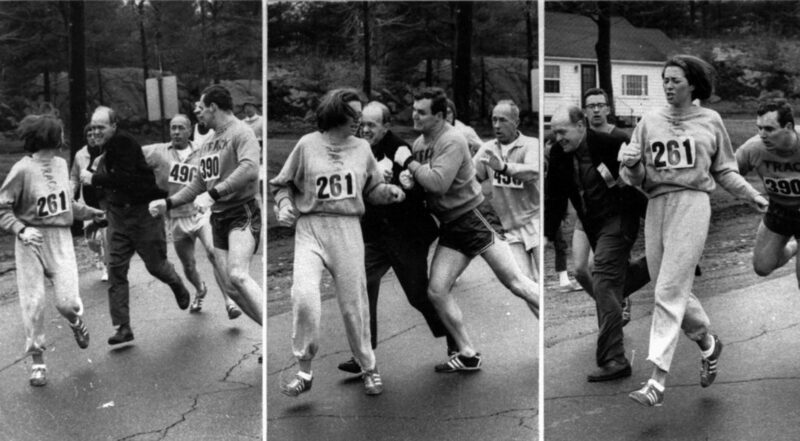 She registered for the male-only 1967 Boston Marathon using the name “K.V. Switzer.” Her determination to complete the marathon, even when a race official tried to stop her, caught the world’s attention. She later successfully campaigned to officially open the race to women in 1972. In 2017, she celebrated the 50th anniversary of her first Boston Marathon by completing the race again. Her books, including the memoir Marathon Woman, and her advocacy have inspired countless women to run. Runners World magazine named her one of four “Visionaries of the Century,” and she was inducted into the National Women’s Hall of Fame in 2011. She will receive an honorary doctoral degree from the University of Lynchburg during the Baccalaureate service on Thursday, May 16, at 4:30 p.m. in Snidow Chapel. Commencement for graduate students will begin at 6:30 p.m. Friday, May 17, in Turner Gymnasium. The speaker will be Bob Lemon, chief financial officer of Meriwether Godsey and a member of the University of Lynchburg Board of Trustees. The Rev. Coretha Loughridge, transitional regional minister for the Christian Church (Disciples of Christ) in Virginia, will be the Baccalaureate speaker.